We all know that we want to save on a monthly basis, most people think about it every month when they get their pay check, but never actually do anything about it or think that they will take their savings and put that into an investment for tax purposes at the end of the tax year. 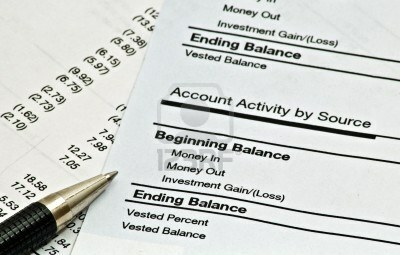 It could be better for you to start your new tax year off with the lump sum and then add to it on a monthly basis, the informative article I read on [nutmegonomics] gives a few examples of how a monthly deposit into your investment increases your return at the end of the tax year compared to the lump sum investment. There is a warning that the article is opinion based, but I am pretty sure that any investment broker would advise the same thing.